What do data tell us about the media chatter in the electorate of Higgins? Elana Frost reports. 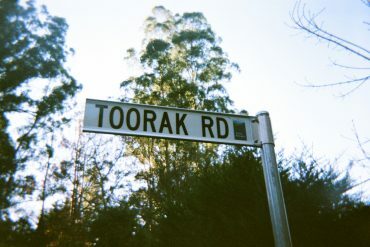 The electorate of Higgins in Melbourne’s south-east has already proven to be turbulent in the lead-up to this year’s federal election: from the resignation of the Liberal’s Kelly O’Dwyer, who served Higgins for ten years; to Labor’s sudden replacement of Josh Spiegel in favour of new candidate Fiona McLeod; to the rise of the Greens among young voters, this once-safe Liberal seat is now one to watch. With so much happening in Higgins, media coverage and public sentiment is more important than ever­ — so what are people saying, and how much is Higgins being talked about? Swinburne has turned to ‘Talkwalker’, a social media analytics platform, to track discussion centred on the three major party candidates for the past week, starting on the 25th March until the 31st. Using search terms comprised of each candidate’s name along with “Higgins” and “election” to weed out irrelevant results, Talkwalker examined mainstream news outlets, Twitter, and Facebook to provide data about what’s being said and by whom. 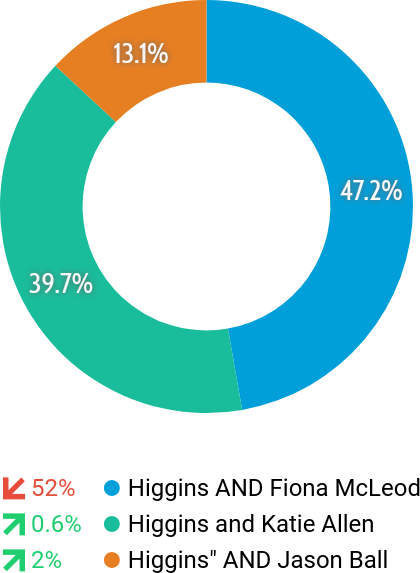 Of the three candidates, Labor’s Fiona McLeod was talked about the most with 188 results found, despite the party being the least popular among Higgins voters, although it is possible this traction was carried over from her replacement of Josh Spiegel, which was announced relatively recently. The discussions regarding McLeod primarily took place on Twitter, with an impressive 91 per cent of mentions connected to the social media platform. These included public engagement with tweets from McLeod’s account, along with well wishes from people she has recently met. 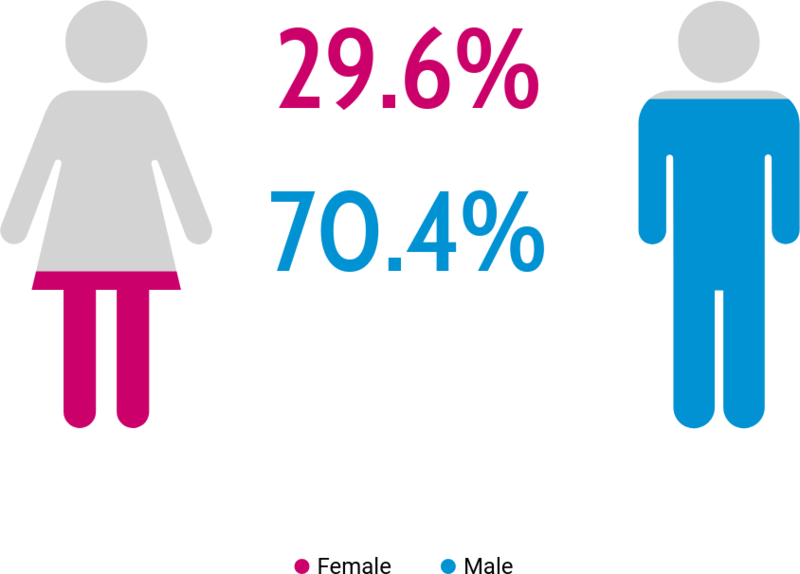 In terms of gender, McLeod’s demographics were the most balanced of the three, with 52.8 per cent of people being female, and 47.2 per cent male. More than half of the people involved in these discussions were aged between 25 and 34, although she still gained attention from age brackets both above and below. With 158 results, Liberal’s Katie Allen was the second-most talked about candidate over the past week. Discussion remained at a fairly stable, albeit low level, however Allen benefited massively from being mentioned in a tweet from Prime Minister Scott Morrison on 25 March, leading to a huge spike in engagement on that day. Allen’s age demographics were similar to McLeod’s, although trending slightly younger. 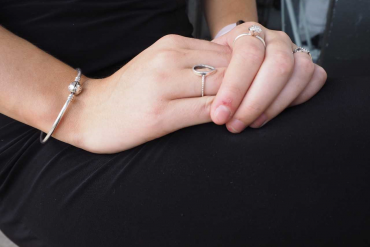 However, her gender demographics were the least balanced of the three, with males taking 70.4 per cent of the discussion compared to 29.6 per cent females. The Greens’ Jason Ball was the least talked about candidate, with only 52 results found by Talkwalker and comparatively fewer data found overall. Ball’s gender demographics were fairly balanced, with 57.1 per cent of those talking about him male, and 42.9 per cent female. 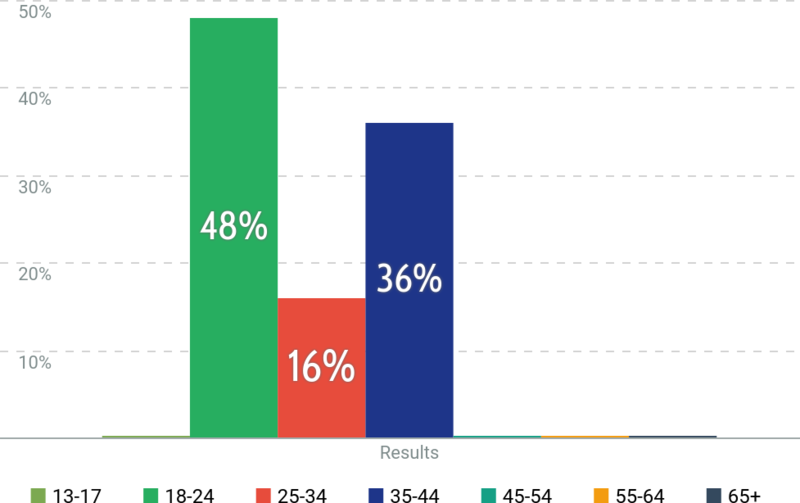 Notably, the age of those discussing Ball also skewed the youngest, perhaps confirming the popularity of the Greens among young voters, with half aged between 18 and 24. 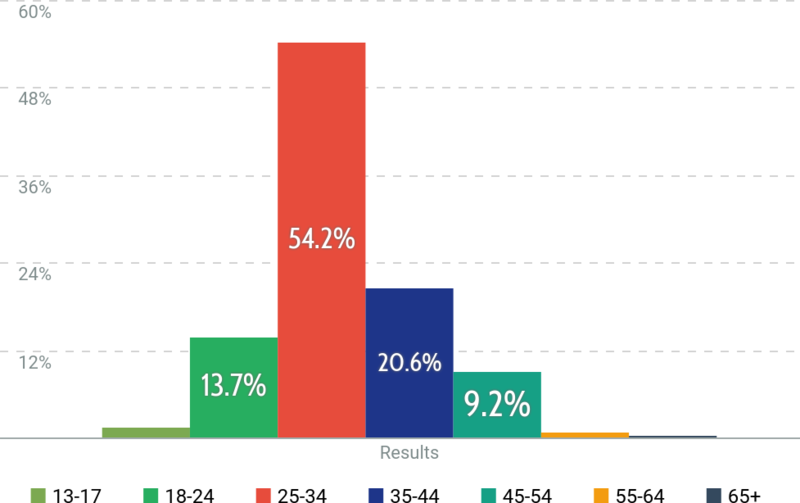 More surprisingly, the second-most prominent age demographic was the 35-44-year-old bracket, leaving those aged 25-34 almost absent, despite their huge presence in the other discussions. Jason Ball – Mid 20s? Last week’s data reflect that there’s still time before the election, and still plenty of opportunities for the Higgins narrative to continue evolving especially due to the federal budget. 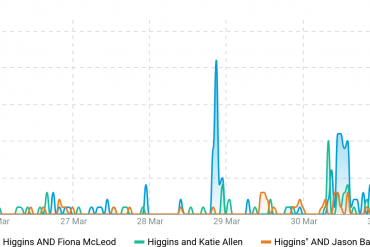 Throughout this period, analytics data will continue to provide a snapshot of the discussions surrounding Higgins and its candidates, and perhaps will deliver an insight into what might be the final result.